The important of having an interactive website for your business cannot be over emphasis. Brand need to consider website as a digital staff/salesperson that works 24 hour each day. Your website need to answer customers question and proffer solution to their challenges. The main reason people visit website is to get information about their products and services and any website that doesn’t satisfy these demands is lacking behind. 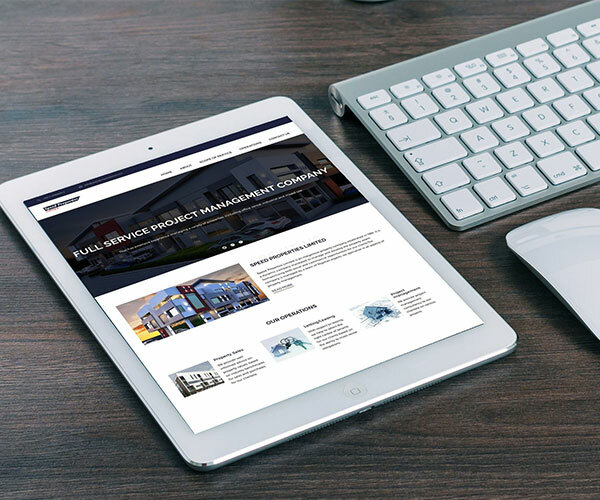 At Palment we ensure that your website is unique, interactive, responsive and user-friendly for good customer's experience. We ensure that your website is interactively designed for user’s learnability and usability. We ensure consistency in our design because it improves users’ predictability and learnability. Good website design easy for users to navigate and engage within seconds of visiting. We ensure the best tools are used in order to make your website so unique and engaging to users. We also ensure that your website designed based on best search engine optimization practices which will improve your site visibility on search engine. Does your website really represent your business? Is it responsive across all devices (mobile, tablet, laptop). 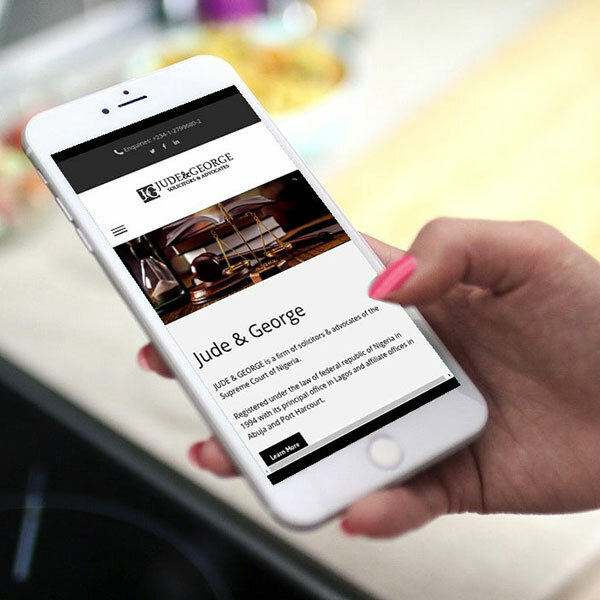 Is your website tailored to meet users’ needs? Is your website designed for search engine friendly? If not, you need website redesign. Contact us today!